Bravo returns to the city that never sleeps with an epic season 7 of "Million Dollar Listing New York" premiering June 12. The tenacious trio of real estate agents Fredrik Eklund, Ryan Serhant and Steve Gold are back and hungrier than ever. 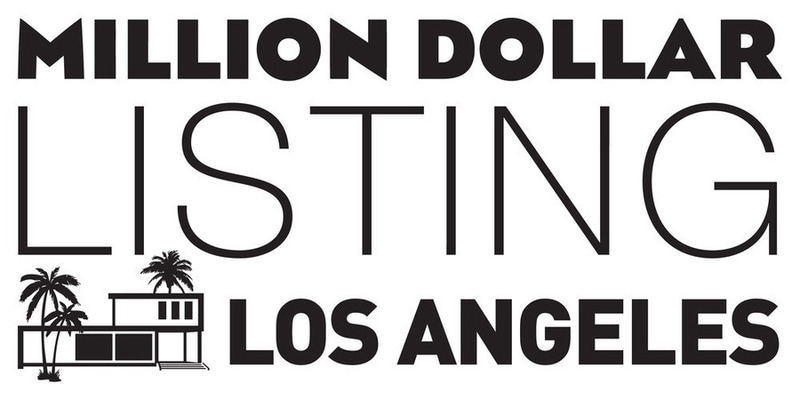 Bravo Media's "Million Dollar Listing Los Angeles" returns for Season 10 with a supersized premiere November 2nd. One of the leading women in real estate, Tracy Tutor Maltas joins the all-male agents, Josh Altman, Josh Flagg, Madison Hildebrand, James Harrisand David Parnes for the new upcoming season. Ugh! And the reality sets in that Luis Ortiz is actually out of the business. Bravo Media announced "Million Dollar Listing New York" will return with a new season on May 25. Two of New York's favorite luxury real estate vets, Fredrik Eklund and Ryan Serhant are joined by a fresh face, Steve Gold. Wah! Not only is Luis gone, he's been replaced. Sad face.